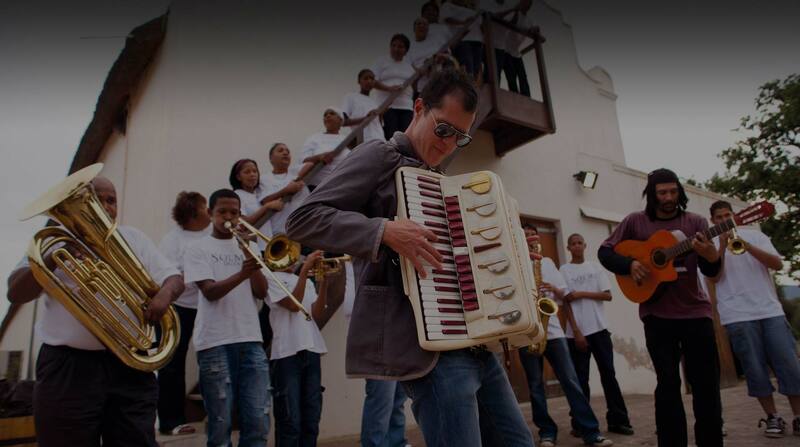 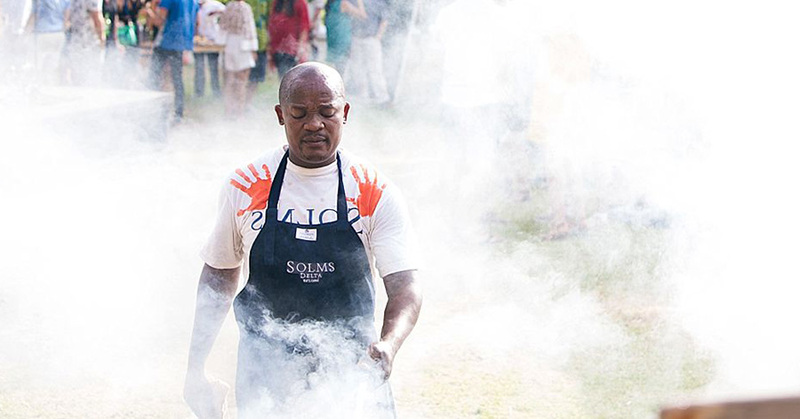 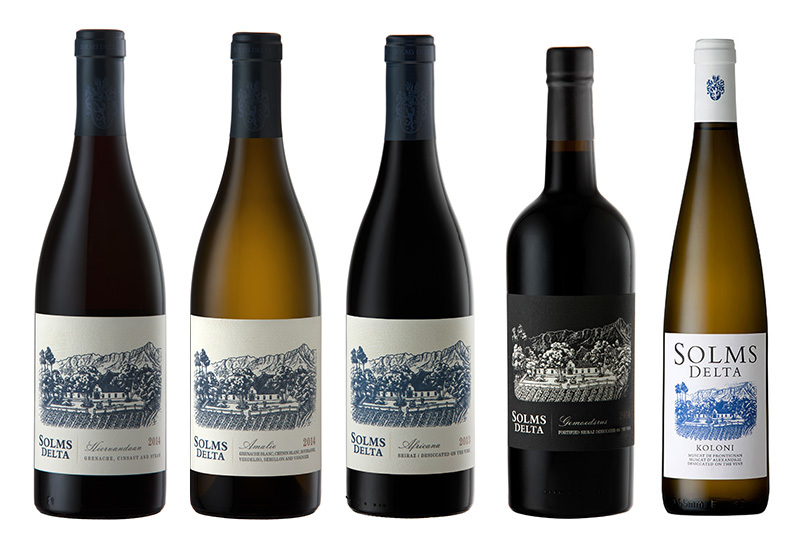 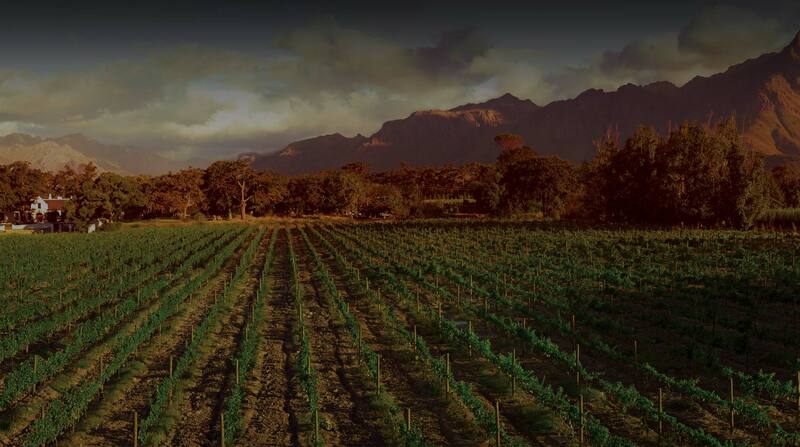 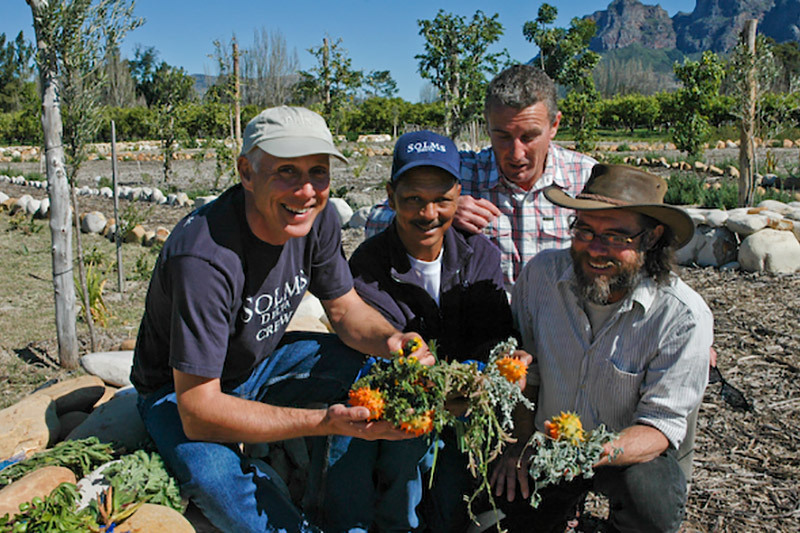 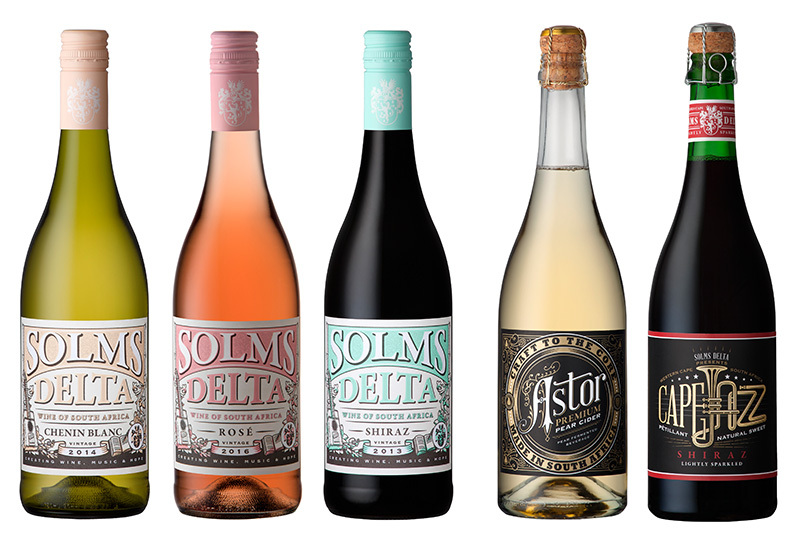 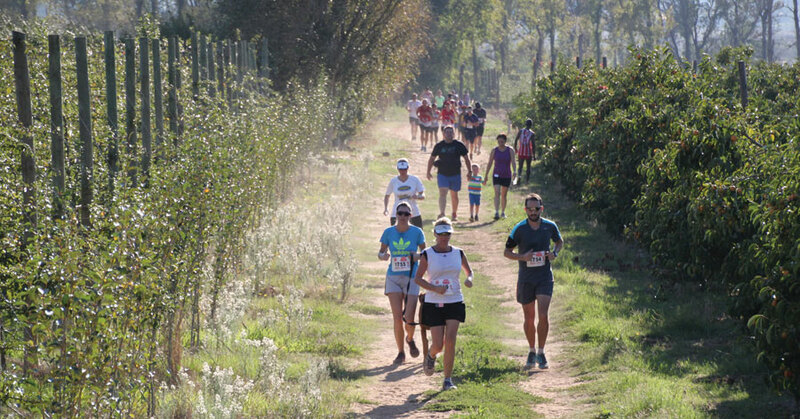 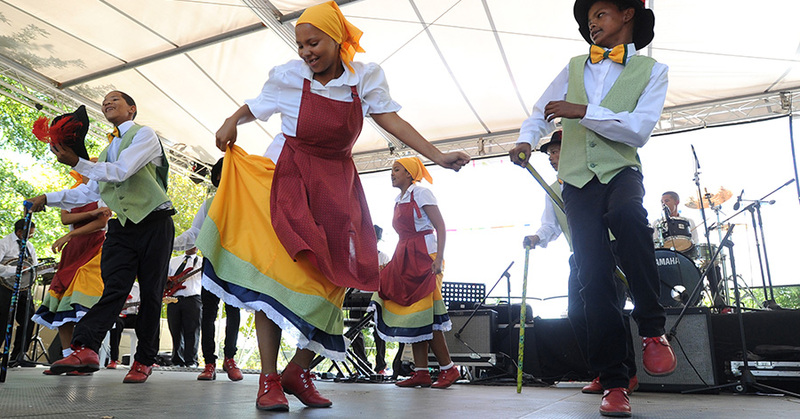 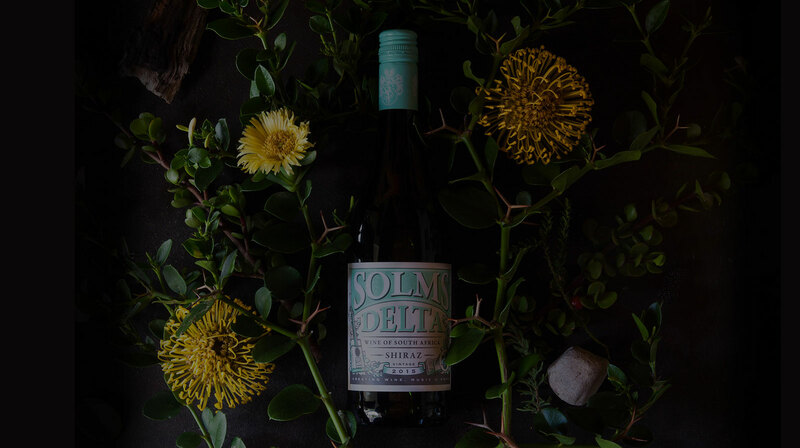 At Solms-Delta we celebrate what it means to be South African. 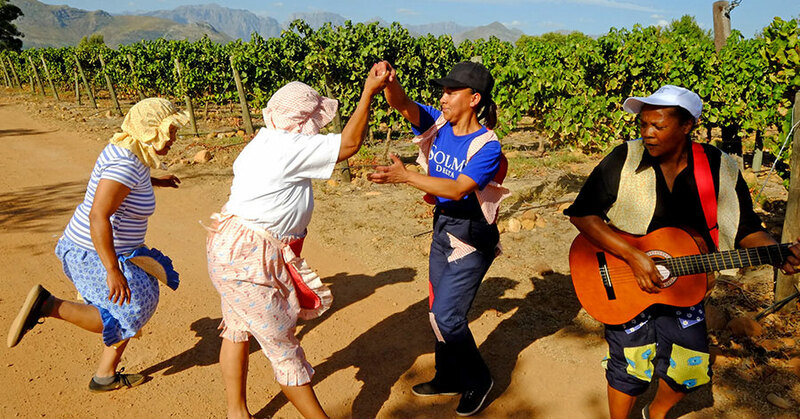 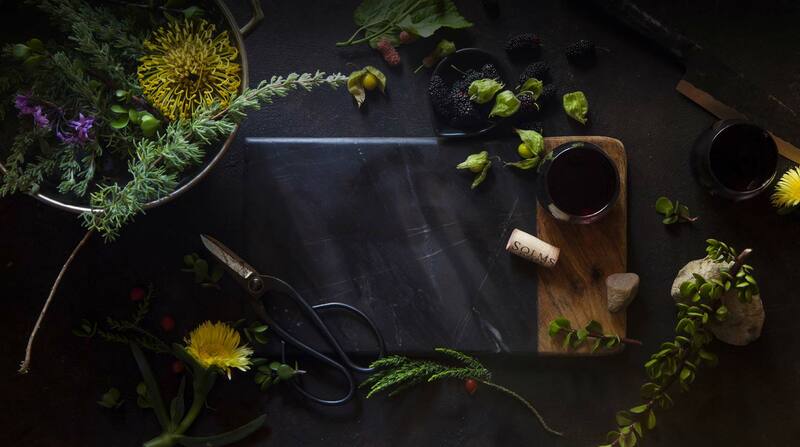 The food, the people, the music and, of course, the wine, telling the stories of where we come from and sharing ownership and profits equally with our workers, we bring a sense of pride, belonging and ownership to those who have, for generations, called our historic farm home. 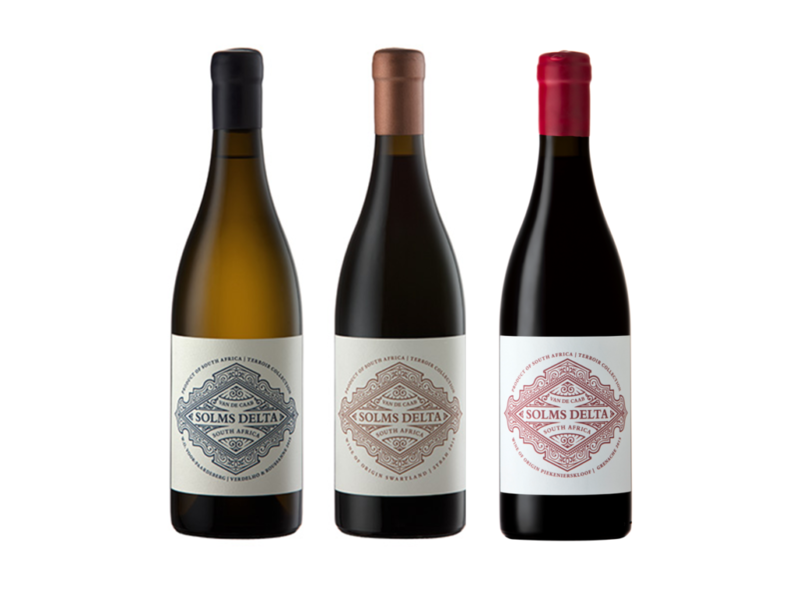 In the spirit of inclusivity, our three innovative wine collections offer something for everyone. 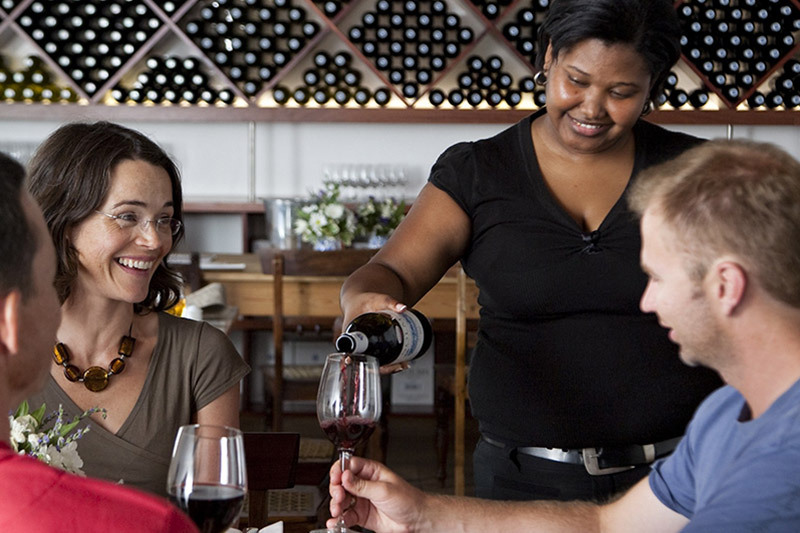 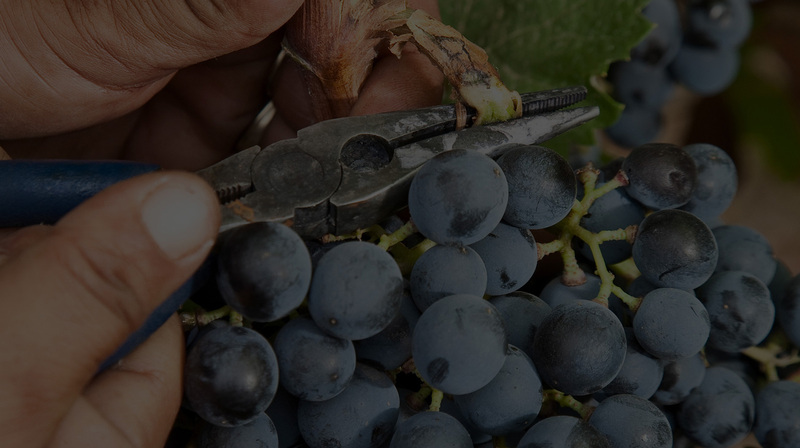 Whether you enjoy your wine at jovial occasions with good food and friends, or prefer quietly savouring the delightful complexities of a great wine – our selection suits all kinds of moods and occasions. 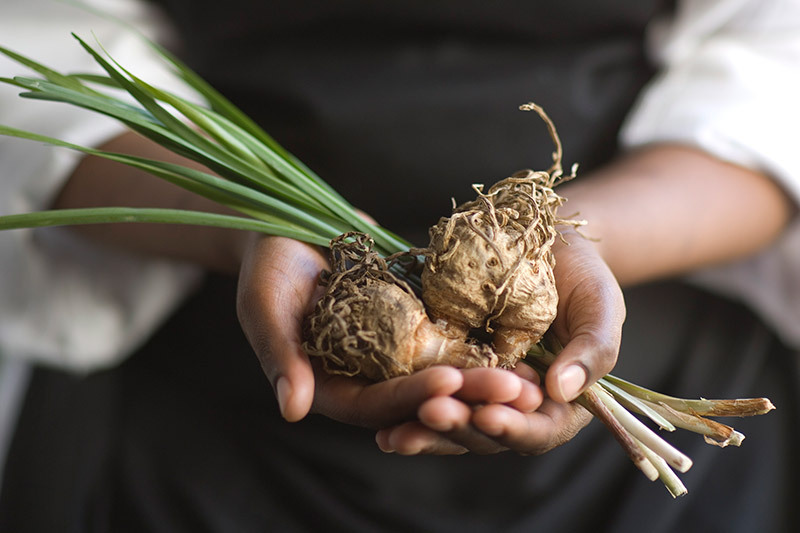 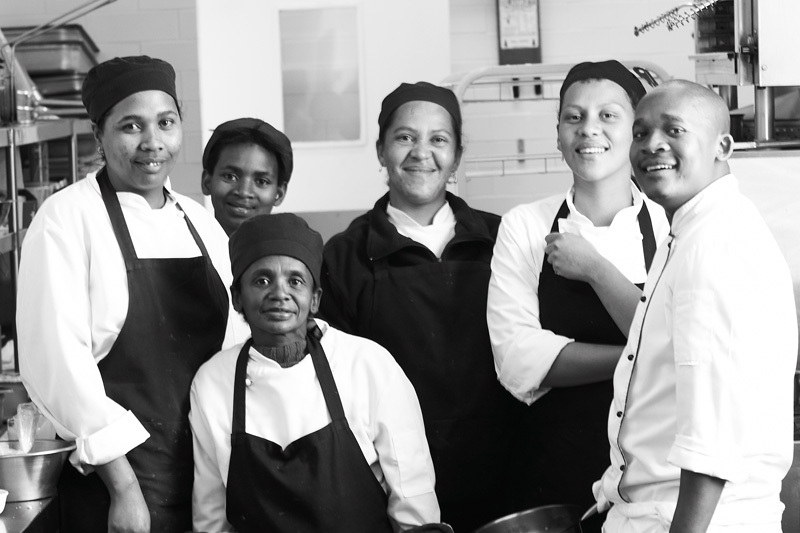 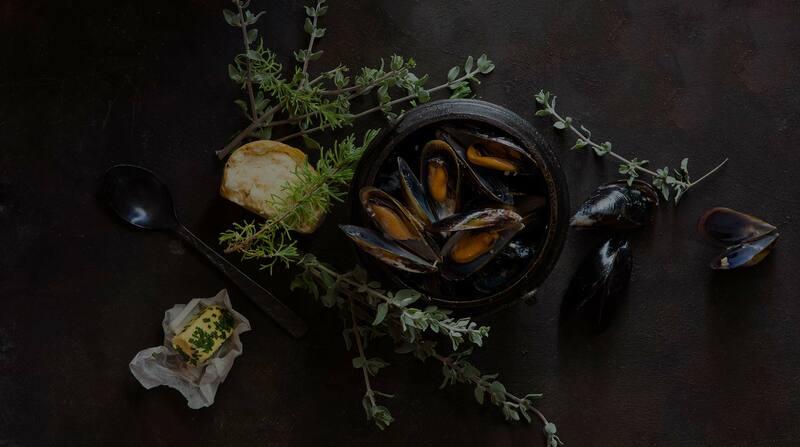 At the Fyndraai Restaurant we share the warmth of the Cape in abundance: hospitality, generosity and really, really good food.